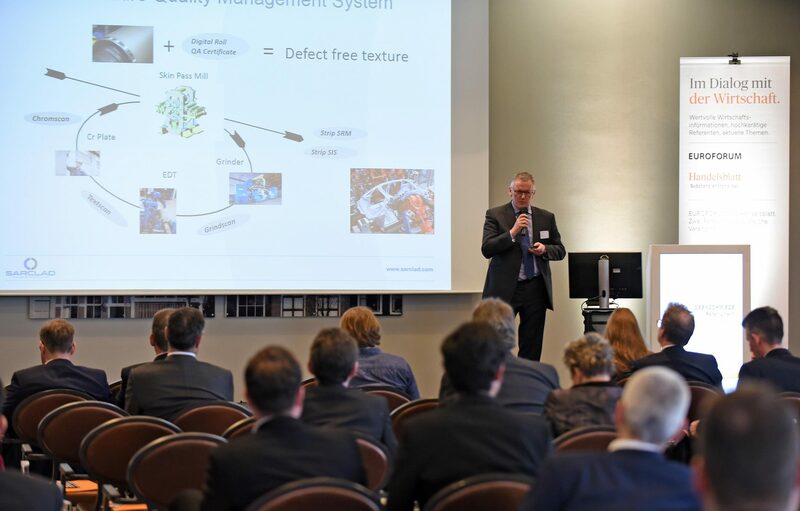 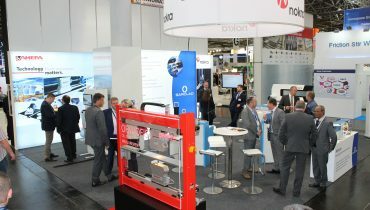 Sarclad and German based technology company Amepa join forces to present innovate new concept: TQMS – Texture Quality Management System, at this year’s 2 day Future of Steel conference held in Dusseldorf. 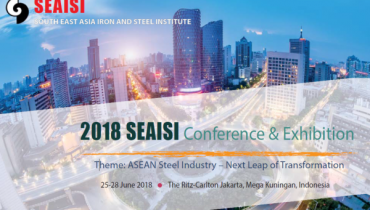 After receiving an invitation for the registered concept to be included in this year’s program, Sarclad’s Head of Global Market Development, Peter Unwin, delivered principles of TQMS to the attendees at the conference on behalf of Sarclad & Amepa who are working closely together on this concept. 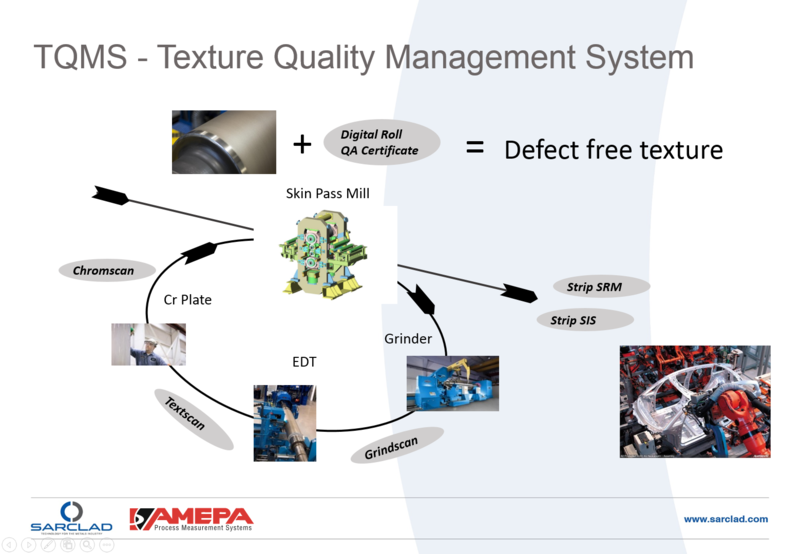 TQMS is used for providing quality assurance for roll refurbishment in rollshops including digital inspection at each stage after grinding, texturing and Cr plating. 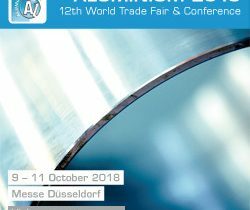 A new optical scanner developed by Amepa will be used for defect inspection and for measurement of roughness after texturing and Sarclad are developing Adaptive Texturing to automatically compensate for grinding defects. 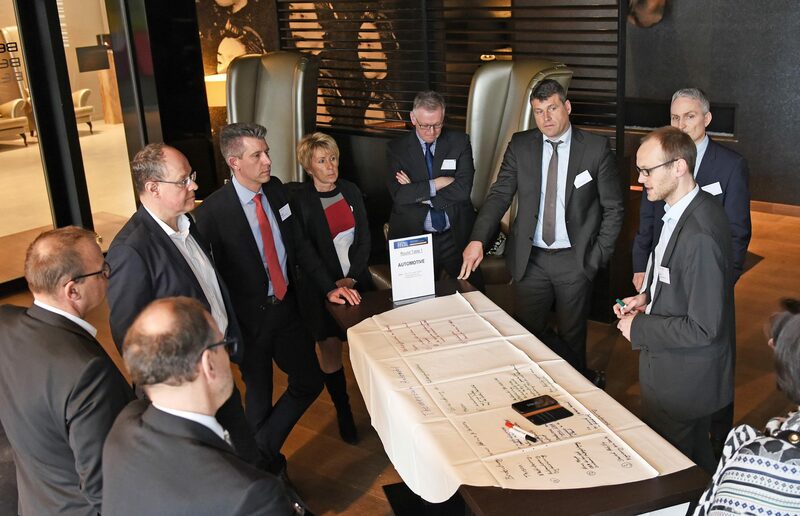 The presentation was regarded as a success by those who attended including industry senior executives and local political figures representing the steel making industry in Germany.